Extensive public house in the centre of the seaside town of Killough. Extended former restaurant premises over two floors. 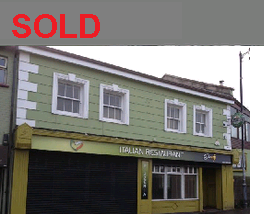 Excellent business opportunity following refurbishment. Situated in a prime position in Newry City centre.